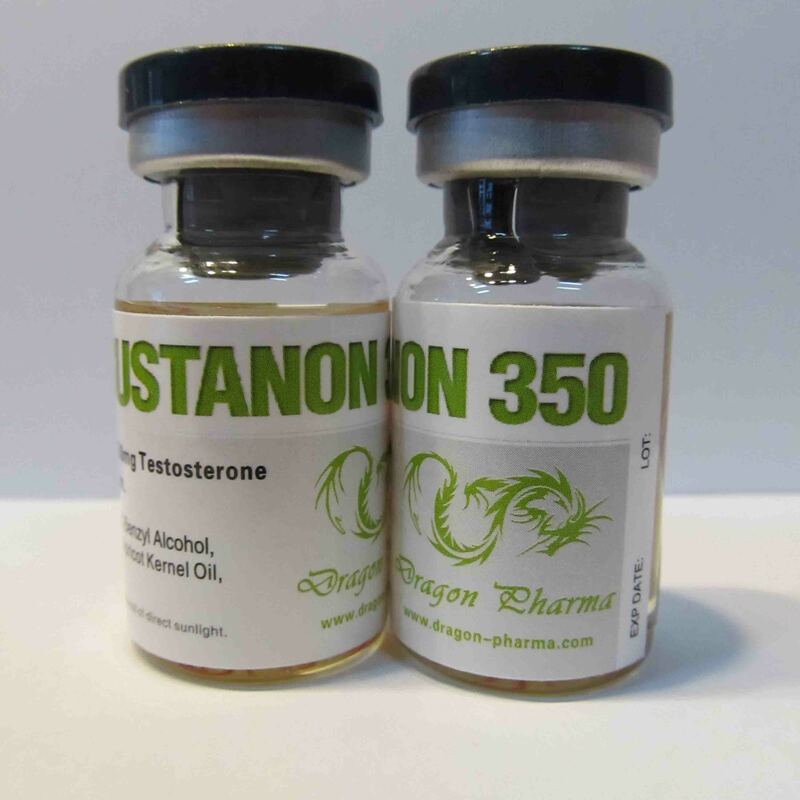 Sustanon 350 (other names: Sustauretard, Sustamed, Tetrasterone, Sustaver, Omnadren 250, test mix, sust, stuck, etc.) 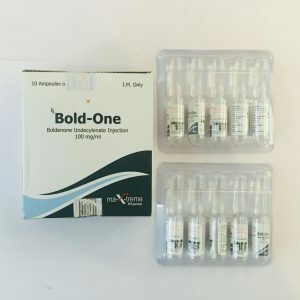 is a combined testosterone preparation consisting of four of its esters, as well as other additional inactive biologically active components. 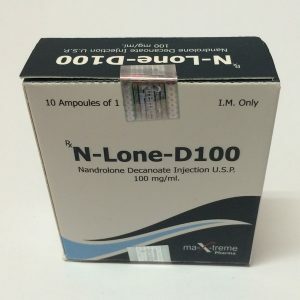 Different rates of absorption of individual esters, which are contained in this mixture, allow maintaining the level of testosterone in the blood for a long period of time (up to one month). 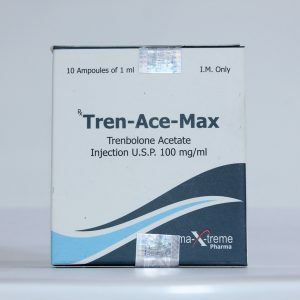 As can be seen from the title, the preparation contains 250 mg of a mixture of testosterone esters per ml. Ethers (description) Any ether has its half-life, so the release of the steroid from the ester reaches its peak and its decrease, depending on the substance itself. This can happen in a couple of hours or days. Like all steroids, testosterone itself has a very SHORT PERIOD. As a result, manufacturers of synthetic testosterone use chemical processes to attach the ester chain to testosterone. Such attachment of carboxylic acid residues to the hormone dissolved in the oil can slow down the rate of final decay and withdrawal of the substance from the body. As a result, testosterone can not bind to androgen receptors until the chain of carboxylic acid residues is cleaved from the hormone itself. In other words, such interference allows the substance to give the necessary pharmacological properties, namely: the deposition and sustained release of the substance into the plasma, which allows to slow down the decomposition and complete elimination of the drug from the body. If you compare the testosterone and enanthate, then the course of sustanon (in the same dosages), perhaps, will be a bit “heavier”. Opinions on this subject may vary. Usually, the length of the solo souston course lasts about 6-8 weeks. Injections are performed once a week intramuscularly, with a dosage of 250-1000 mg (most often 250-500 mg for athletes). From the second week of the course, it is desirable to start using aromatase inhibitors (for example: Anastrozole 0.5 mg every other day). This will avoid the side effect of the drug (they should be used until the end of the course). Please note: the end of the course is not the time of the last injection, but the time when the drug ceases to function effectively. In this case, the end of the course begins 1-2 weeks after the last injection. The joint is well combined with almost all other steroids. To achieve the maximum effect of the course you need to adhere to proper nutrition, good and a lot of sleep, competently train. It is also desirable to include in your diet protein, geyner, vitamin-mineral complex, amino acids, BCAA, glutamine, creatine, etc. Being a strong androgen, the drug has a number of typical side effects. 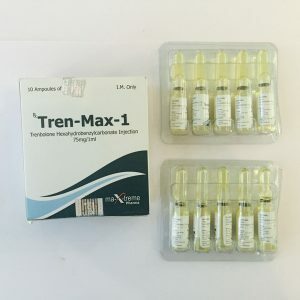 Adding to the course of Proscar can minimize side effects, since the drug will limit the conversion of testosterone to DHT (dihydrotestosterone). Water retention. O Oily skin. Acne rash on the body. Hair growth on the face. Inhibition of production of own testosterone. Cones may be formed if the drug has been injected into adipose tissue. To avoid this, you need to inject the drug deep into the muscle.